Hara is using Smore newsletters to spread the word online. 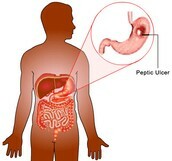 What is the cause of Peptic Ulcer? 1. The breath test, you drink or eat something contain radioactive carbon and you blow into a bag, which will be sealed. 2. 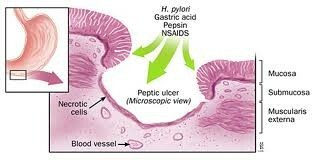 During endoscopy, a hollow tube will be passed down the throat to the esophagus,stomach,and small intestine,checking ulcers. 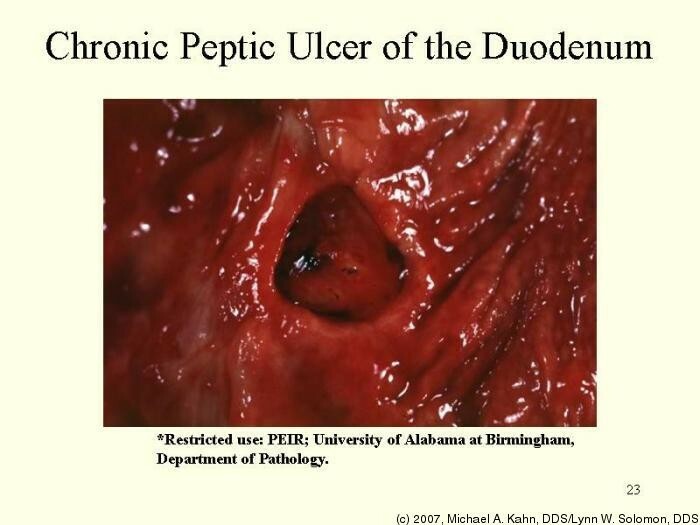 How does the ulcer look? 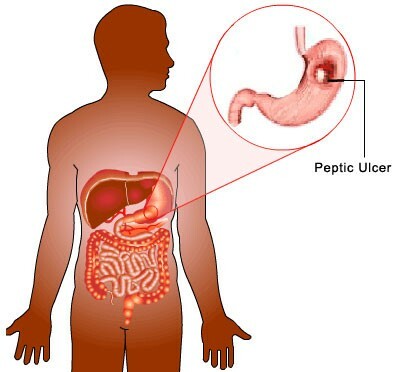 Where is the peptic ulcer located?